The proportion of those aged 65 and over who work has almost doubled since records were first collected, according to the Office of National Statistics. By 2022, older workers will make up around one third of the Welsh workforce and at the same time the number of young people entering the job market is falling. Businesses which don’t take steps to retain their older workers, or encourage them to pass on their knowledge, risk huge skills gaps when their older workers retire. The Welsh Government’s ‘People Don’t Have a ‘Best Before’ Date’ campaign is designed to highlight the importance of older workers to businesses in Wales and promote the need for wider skills development to help businesses and individuals to thrive and prosper. “A large proportion of our workforce at Zip World is over the age of 50. As a seasonal business, our workforce varies quite a lot throughout the year, but we have people of all ages working for us and each age group brings its own strengths. Older workers benefit from a variety of skills and experience that come from working in very different roles. “A lot of our older members of staff have been working for us for years. As a small, family-run business, our sales assistants are the face of the company and it’s important that they’re friendly, that they care about the products and that they share our values as an independent retailer. “The older generation adds so much value to the workplace in any context – bringing a wealth of experience and industry contacts to the table. As well as suitable employees, they are also making a big impact as business owners – “olderpreneurs”. 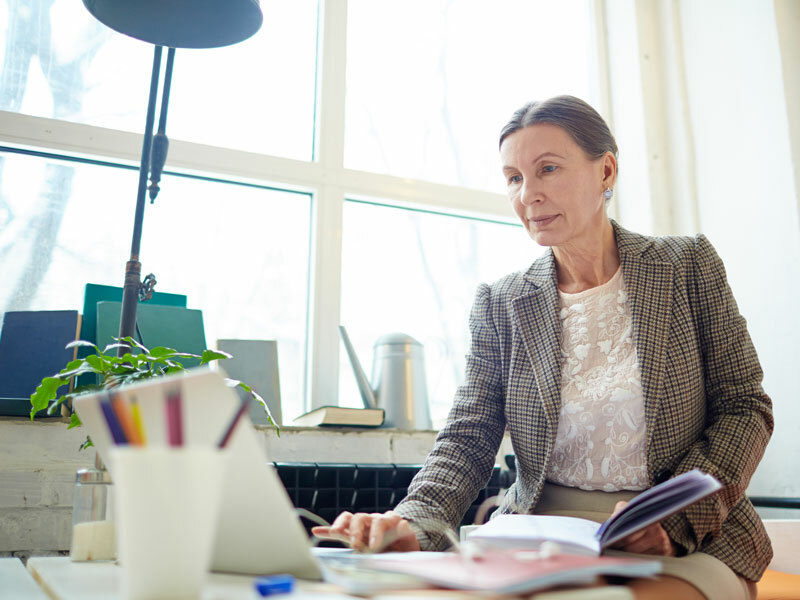 Barclays Business has found that far from being ready to retire, many over-50s and over-60s are proving it’s never too late to fulfil ambitions of being their own boss. Barclays data reveals there has been a 140 per cent increase in the number of business owners aged 65 and over in the last decade – the fastest-growing age group. “The impact of an ageing workforce is a key consideration for South Wales Fire and Rescue Service. We recognise that retaining and attracting the experience and knowledge of older workers brings significant value to meeting our core objectives of reducing risk and keeping the residents, businesses and visitors in south Wales safe. “We are now entering a world where we have a five-generation workplace, of which each age group has different wants, needs and expectations. As an organisation, it’s important we are responsive to this. “The key focus for Confused.com is to be able to respond to the diversity of all of our employee’s needs and ways of working, whatever their age. Sustaining a high performing commercial business means retaining valued members of staff. We do this with a range of initiatives, such as our in-house training academy and mentorship system, as well as supporting career breaks and movement throughout the business. Employers are encouraged to invest more in the skills of their workforce and individuals of all ages are encouraged to develop the skills they need for a successful working life. For employers looking for more information on how they can invest in the skills of their older workers, the Welsh Government’s Skills Gateway for Business – https://businesswales.gov.wales/skillsgateway/ has a range of advice and guidance.